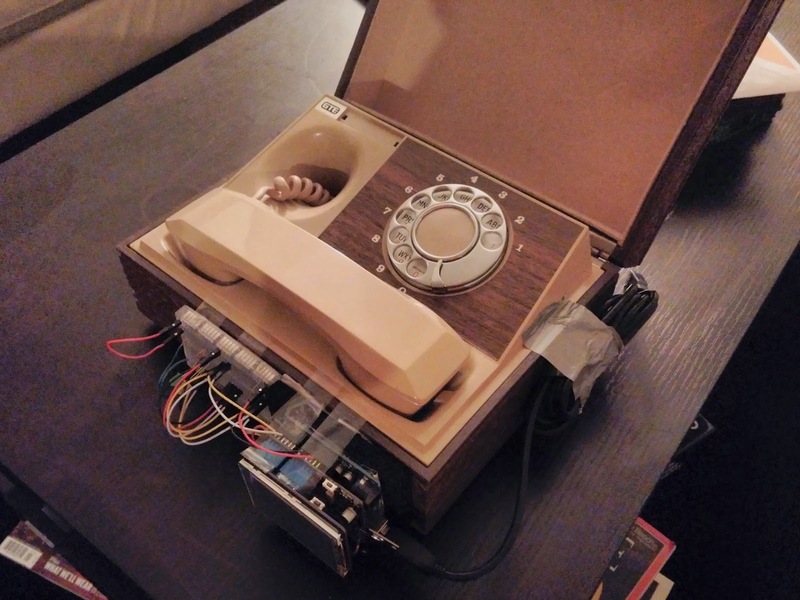 I turned an old rotary phone into a cell phone. For some reason I wanted to make the world's most useless cell phone, or the world's first rotary phone. It was fun to build and definitely a conversation piece. It looks like I threw it together in a day because I did. I also can't solder anything so it will probably stay the way it is. This is what I started with: a clamshell rotary phone, probably from a hotel. 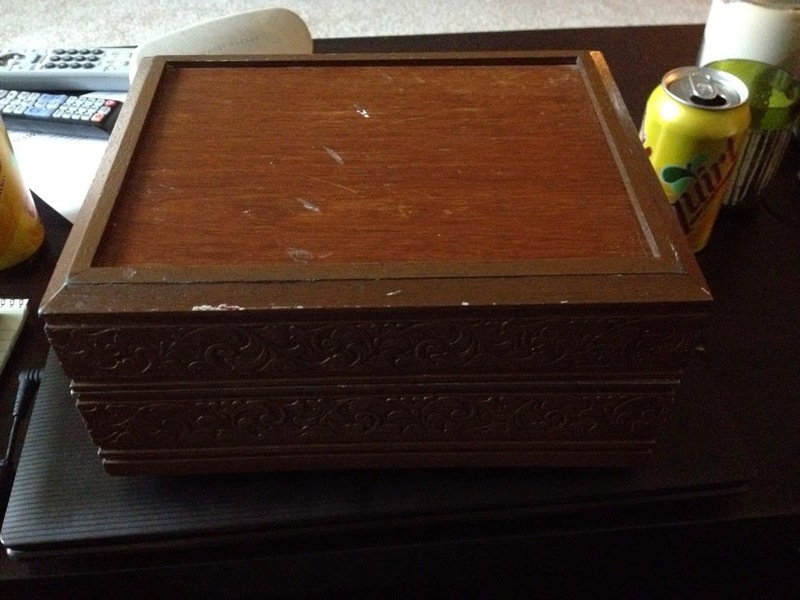 I have no idea how old it is. You can buy one off of eBay for about ten dollars. The finished product. 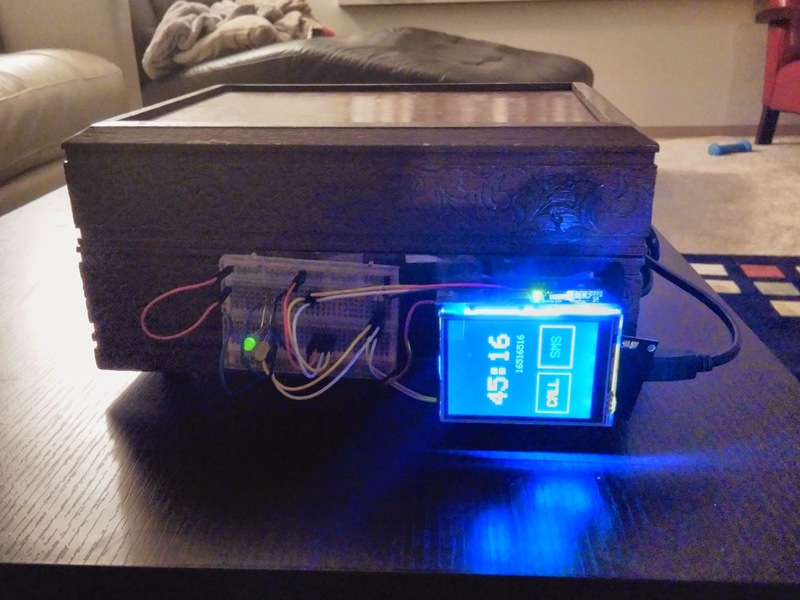 I may move those electronics inside the device to make it look less like a bomb. Opening the beast. I disregarded most of the electronics inside. Testing the rotary mechanism. I pulled off four wires and hooked them up to an LED circuit to see how they would behave as I dialed numbers. As I suspected, one circuit closed when the dial was in motion, and another flipped on and off, counting up to count the number you dialed. 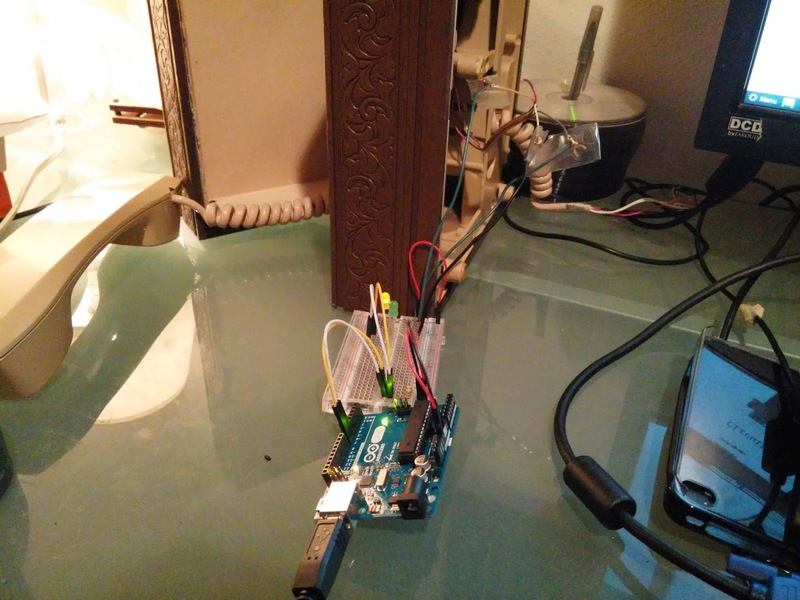 It was easy to then hook these wires up to Arduino digital pins and count the numbers in software. 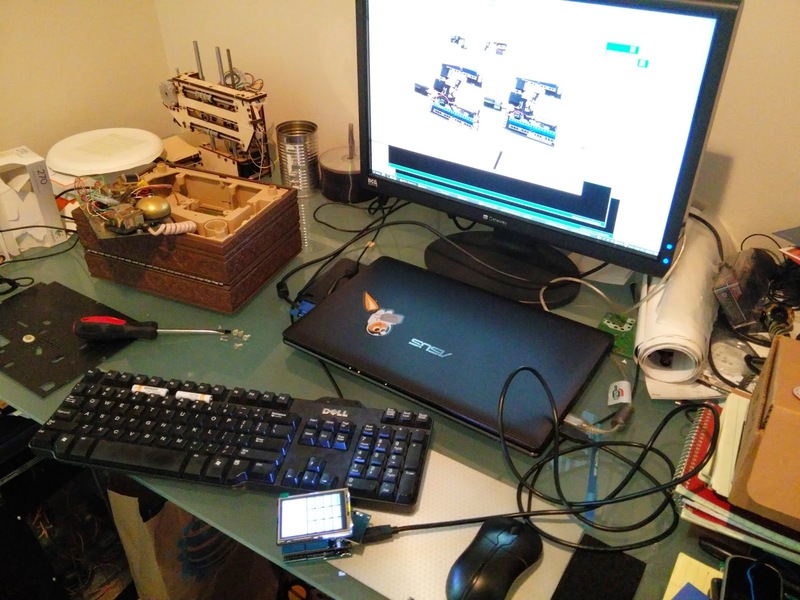 I used an Arduino Uno and Seeed Studio GPRS and TFT touch screen shields. This is great!!! I love the aesthetic given by the rotary phone. Did you change the code at all? 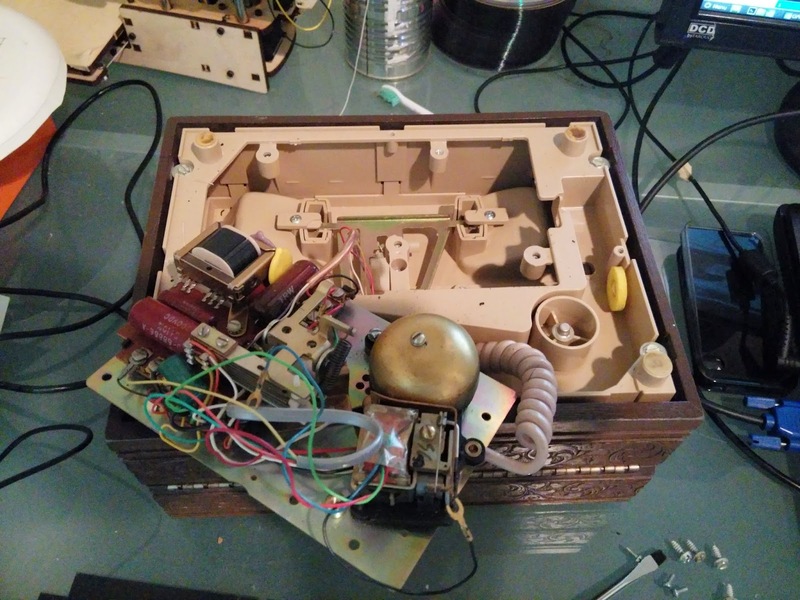 How exactly did you connect the rotary phone to the arduino phone? It's hard to see the detail in the photos. Do you think this could still work without the touch screen? Customers are often those who simply do not like boarding their pet in a kennel when they low level format hard drive are away and want the pet to stay in the comfort of their own home while receiving personalized care and attention. To maintain the attractive display associated with analog control systems, the display portion of the analog controller is usually provided. Smartphones are extraordinary for deals groups whose time would be preferred spend out and about over cooped up in the workplace.